Thank you, my friend. To be honest many times it does not occur to me that I am putting in a lot of work or doing anything special- it's a combination of low self esteem (everything singhcr does is bad) and not seeing what I am passionate about as work. The kind of research and effort I put in seems like breathing because I know no other way- doesn't everyone do this with the things they love? So when people compliment me like you do it is most appreciated because it is a reminder that the kid who was bullied relentlessly at school really is a good person after all with talents to contribute to this world. When I get passionate about something I want to learn all that I can and do the very best job possible. 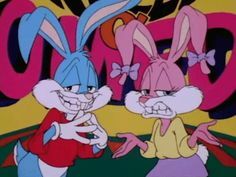 It's my way of showing respect to the art form and to my chipmunk friends, and I cannot respect myself or get maximum enjoyment out of my work if I don't give it full effort both artistically and technically. These traits are one and the same to me. I very much relate to what you wrote about your rabbit story. It takes a long time to get it right, and because it's important to you, you want to make sure it's good and not rushed. But that will make the end product all the better! What must I go ahead with, my friend? Finishing the animation cel? I LOVE the animated GIF you shared. Haven't gotten a chance to watch the fire safety video yet but it looks hilarious! Any personal work you do is for your own satisfaction. And many people especially appreciate it, if you show it as now in the cell animation. Never give up. My English is bad enough, I use the Google translator. What I wanted to say is: I like the peanut effect. So it's normal for me to say weird things. And thank you for your words of encouragement. I keep on writing every day to shape the story of my adventurous rabbits and every day it gets more fun. You must also go ahead with what you like. With what we like to do with our free time. I found it rather funny how you put a sticky note on your cell "Wet paint! Don't touch!" 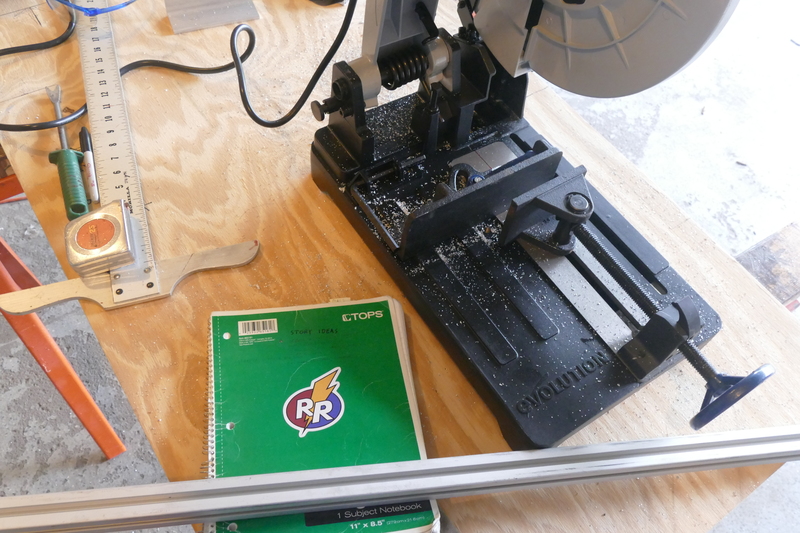 It really does look like a difficult process, since precision is really important. However, this post is dated 0/12/15? It's nice how you show the various parts of the process, how you paint the darker parts of the characters, then the lighter ones, and finally the peanuts and shells. Seeing so many pictures provides a better idea of the complexity of the process. I will be looking forward to seeing the other side of the cell. Also, would it be all right if this thread was mentioned on FHC's new Twitter account? If you accept, how would you like to be credited? Thanks! I did not see that typo until you pointed it out and fixed it. It was on October 15th (10/15). I put that sticky note on the cel as I did not want other people to start poking at the drawing with wet paint still on it and even if it's dry it shouldn't be handled without gloves. It is quite difficult and requires a lot of dexterity and skill to paint in such a way. I am glad you enjoyed all the photos! Personally I wish the forum's margins would be a little wider so the photos wouldn't be made so small. But if you click on them you can see much more detail as I bought a new digital camera for documentation purposes. 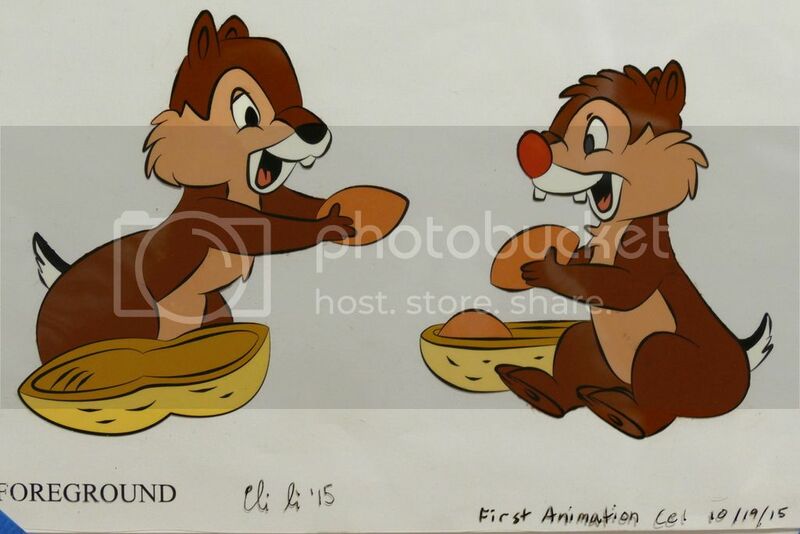 Cel Painting Test #3 Continued: I'm Chip! I'm Dale! Exactly 11 months and one day ago, I picked up a pencil to draw with for the first time in my life. 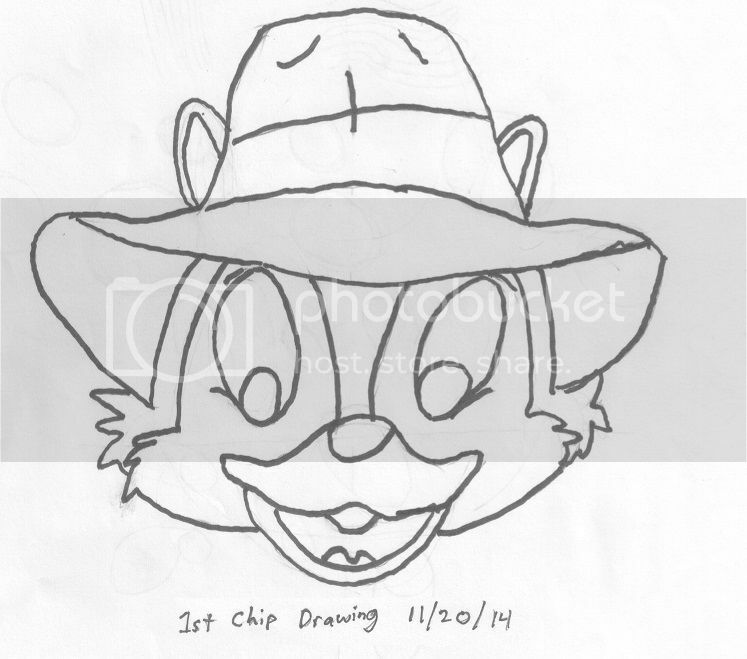 After hours of struggle, I made my first Chip sketch. I hated it. I could not even stand to look at it. I felt like I would never accomplish anything, but with the Rangers and my family encouraging me, I kept drawing. Here, I stopped during construction because I thought I would fail. My conscience told me that I would fail if I stopped and to keep on going. So I did, and I drew my first full character sketch ever, something I'd always wanted to do. As the magnitude of the event sank in, I started to cry. It was so beautiful that I had to. As I keep saying, my friends: do what you love no matter what anyone tells you, especially when that person is yourself. Dream big. When you get knocked down, get up and fight back. Focus on how far you've come, not how far you think you have to go. Bit by bit, day by day, you'll improve, even if you don't notice it right away. One day, your dreams will be realized and you'll be so very happy because you deserve to be. When you believe in yourself, the sky's the limit. I just did that tonight and I know you can too! Here is a high resolution scan of the animation cel. It gives you an idea of just how much detail can be obtained with so-called obsolete methods! I recommend downloading it if possible. It dries up like a raisin in the sun. That is, if you let it. Back in 2014, I fell in love with the Rescue Rangers again and discovered the joy of traditional animation as well. It was a lost art, so in 2015 I had a dream to make an animation cel of my own and complete the entire process from pencil sketch to final filmed image. I was just starting as an artist, and pushing my skills as hard as they would go in pursuit of that dream. In 10 months I went from my first ever crude pencil drawings to a real animation cel. I was so happy! At the same time, I was starting to come out (although I had no idea this was the case early on) and it just broke me. It's like having your body and mind crushed and a black cloud of dread hanging over you all the time. Despite this and nearly taking my own life, I pushed through. Unfortunately the Rescue Rangers forum that I was a part of and was extremely important to me turned out to be run by a group of fundamentalist bigots, and I was told flat out that I had to stay in the closet in order to remain there. The place where for the first time I genuinely thought people accepted me for who I was turned out not to be that way at all. 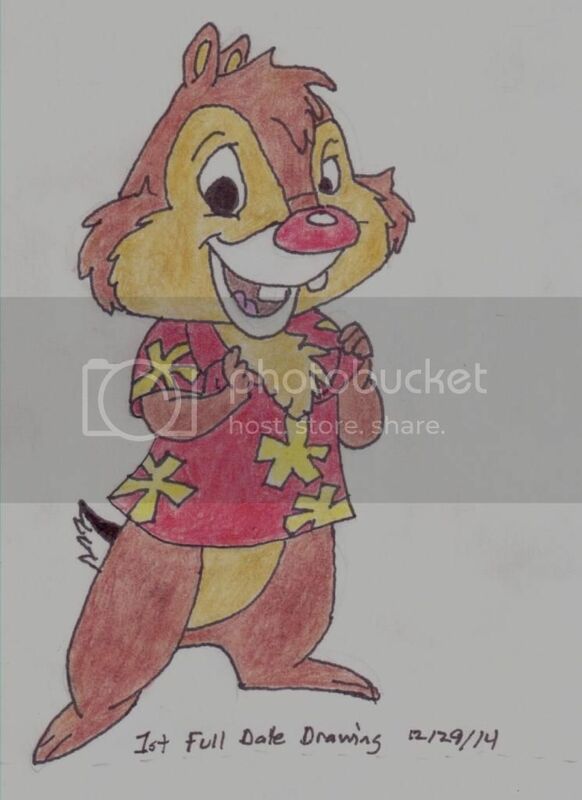 That I couldn't take, and unfortunately I associated that site and the administrators that I thought were my friends with my chipmunk friends, and I just couldn't draw them anymore. I stopped watching the show, too. I made a few pieces in the interim including a wonderful wolf drawing, but as a whole my artistic output has diminished to the point where I haven't drawn in a year and that saddens me. Then came the layoffs, breakups, cutting off family and friends, and that part of me felt like it was dead. Yet deep down in my soul, that fire of passion refused to die and it kept insisting that I should finish what I started, what I had poured so much blood, sweat, and tears over. Damn it, I wanted to take that final photograph and howl in triumph! But things always seemed to get in the way. If you know me, you know that if something's important to me, I see it through. No giving up. Fight until the last breath. This is no different because it is that important to me. I feel like if I don't do this, I'll regret it the rest of my life. I want to keep on making art after this, too. 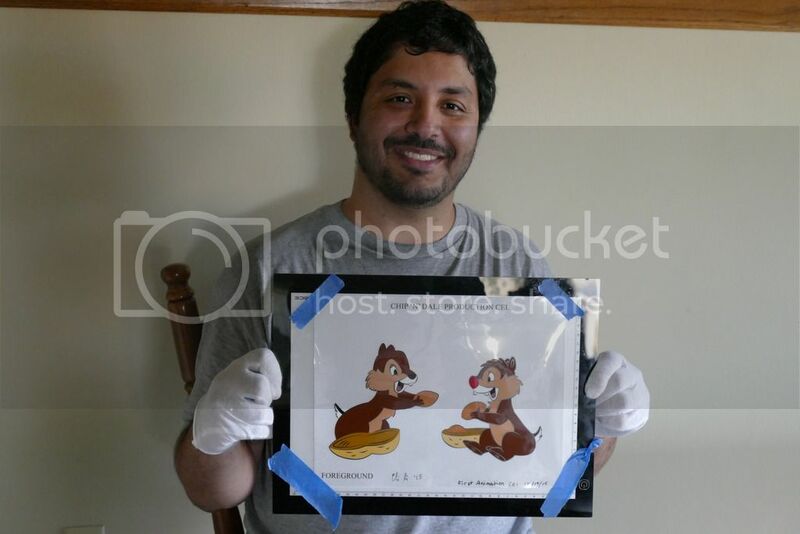 Today, after a nearly three year hiatus, the Chip and Dale animation cel project is making progress once again. I am going to do my best to see my vision come to life and make sure my dream becomes a reality. Today, I'm a very happy wolf. Time to finish what I started. It's been very hard and I didn't even realize what impact the CDRR forum had had on me until recently. But I am trying my best to move on. BTW: While I appreciate the hard work in moving the forum to a new server, I notice that all of my attached images are either cut off (sometimes by 50%/) or require scrolling to see. Is there any way to have a dynamic column width for the forum that scales with the resolution of your display instead of a fixed width? I am not sure if I am explaining it right but I noticed earlier with the old forum that all of my images were very small which made it hard to see details, and now they are harder to see than they were before and I have not had such issues with posting reasonably sized images on other forums. Perhaps this is something more suited to a PM? I notice that all of my attached images are either cut off (sometimes by 50%/) or require scrolling to see. Is there any way to have a dynamic column width for the forum that scales with the resolution of your display instead of a fixed width? Thank you for the report I have installed a software mod that resizes the images to a more reasonable size so that no scrolling is required to view them. Over these images, there should be a banner; clicking it makes it possible to view the full-size image. You're welcome. This function is very useful as it makes it easy to scroll, but the option to see the full sized image is still there which is very important to me as I make my artwork at a high resolution. The entire point of this project is to show the technical merits of traditional animation, so it's of particular importance here. Thank you.